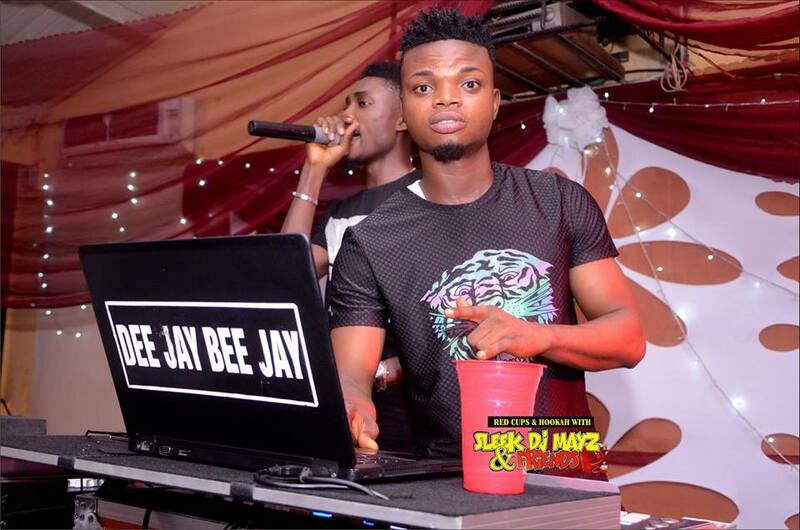 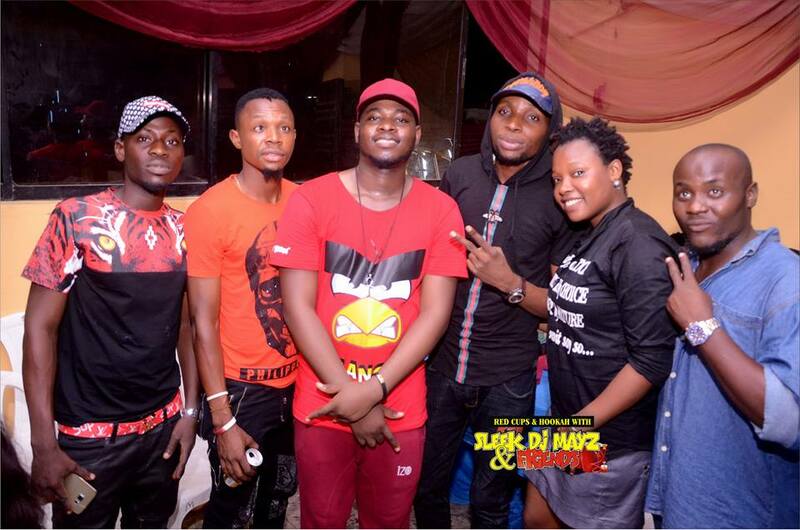 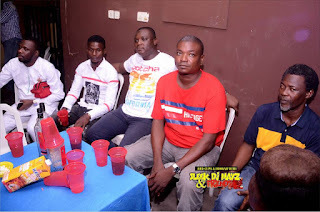 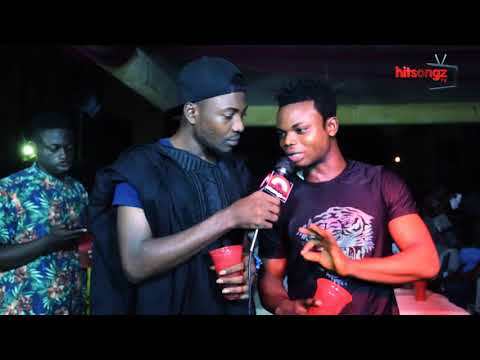 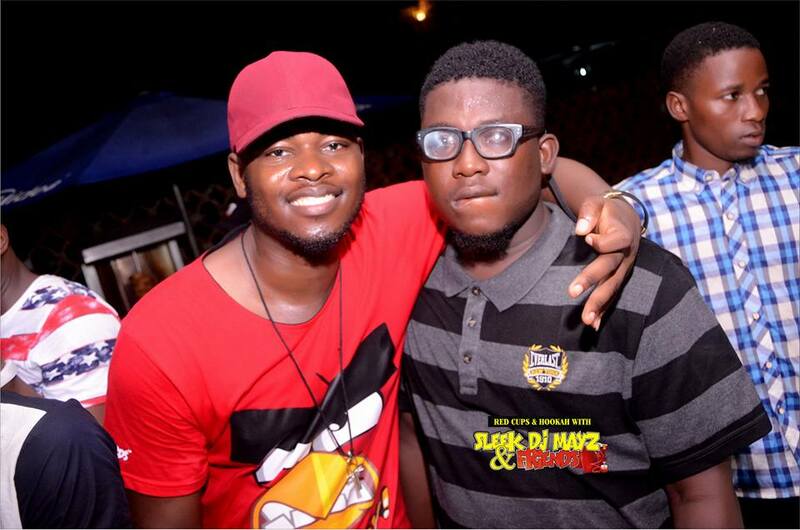 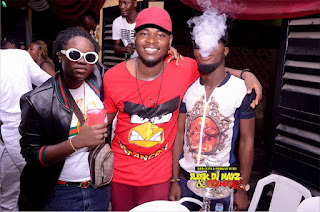 The Red Cups and Hookah event held at the Lafiaji Community Hall came to end with buzz and hunger for more as Sleek Dj Mayz brought a new standard of entertainment to the people. 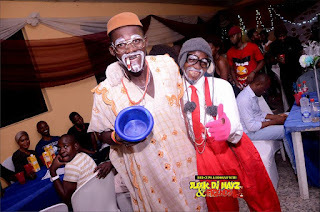 The event was graced by both old and young, showing high level of respect. 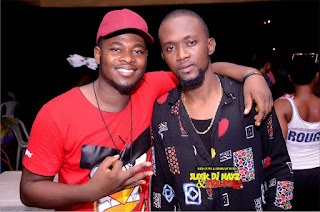 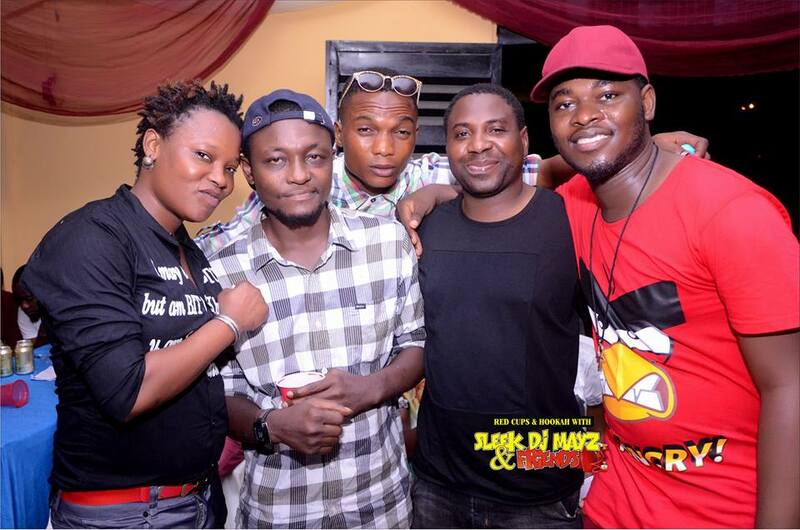 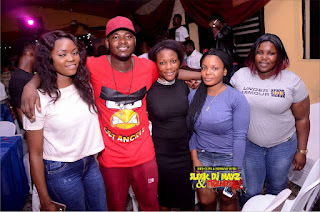 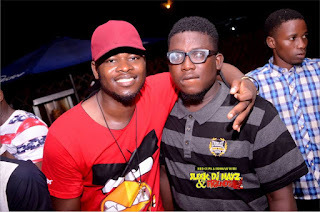 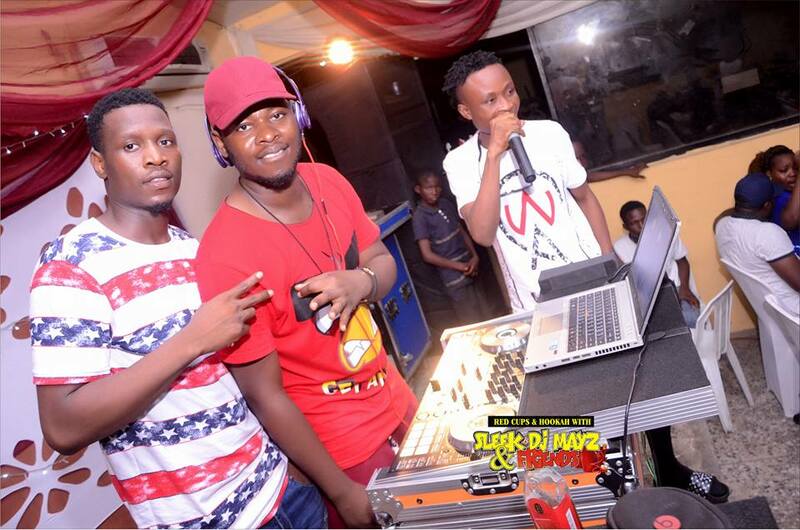 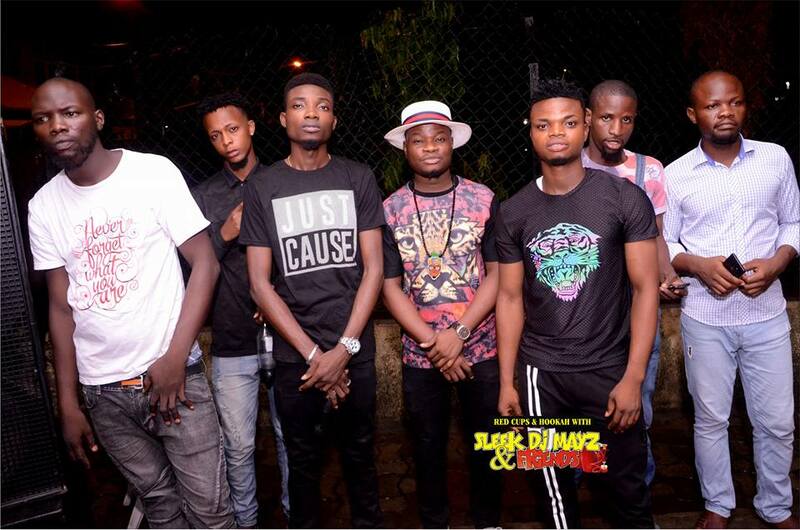 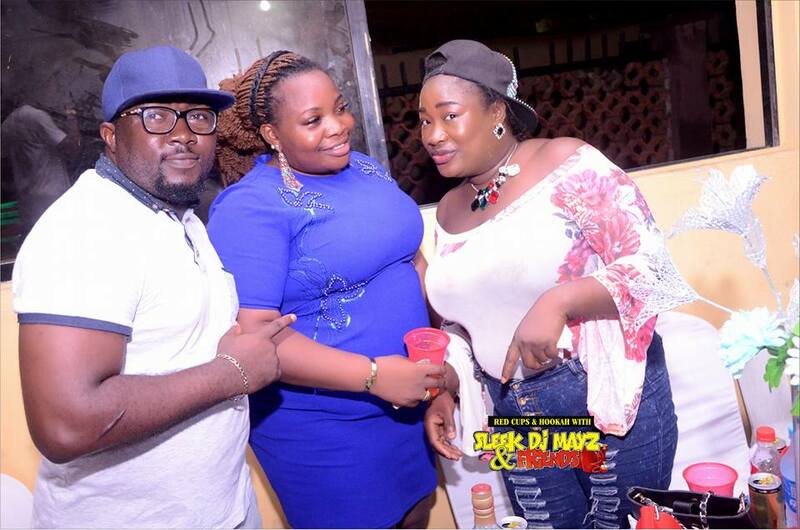 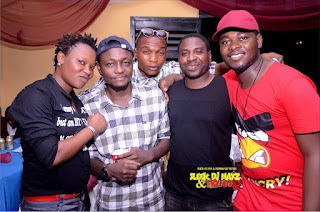 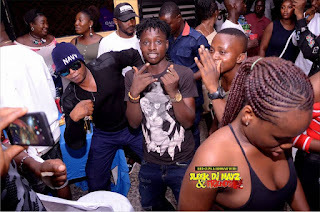 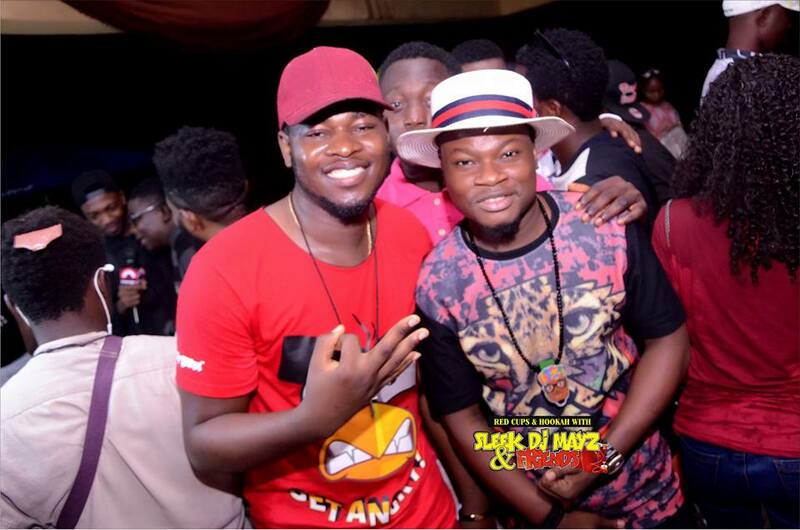 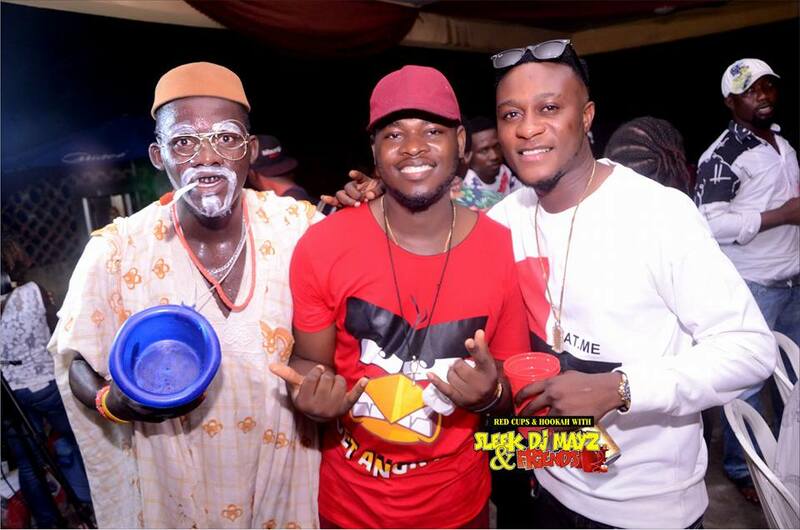 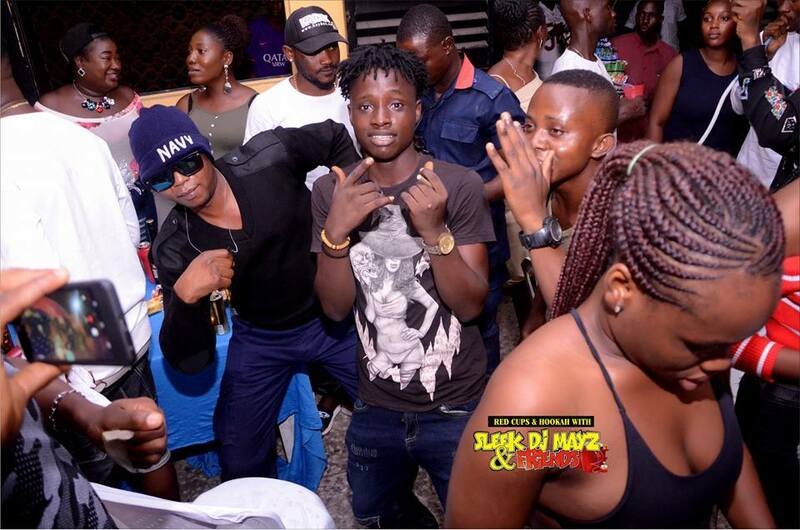 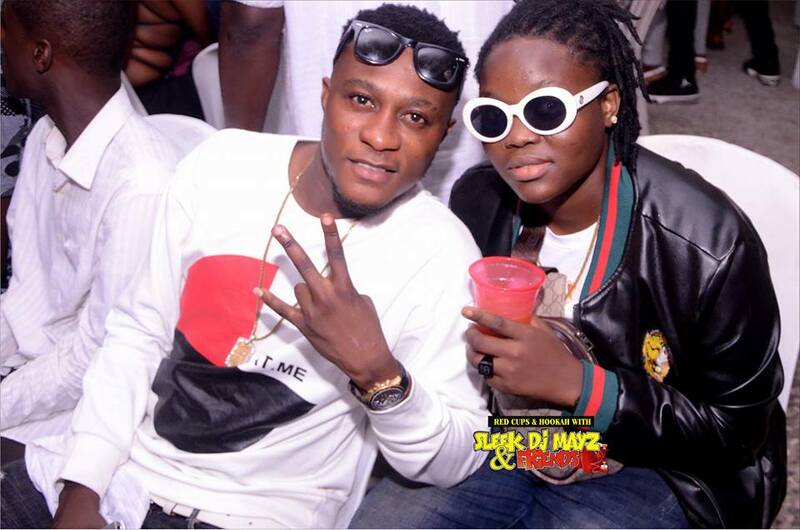 Dj Mayz who returned from Cairo, Egypt after 2years of tour and learning decided to bring back his fans on one platform – Sleek Dj Mayz and Friends. 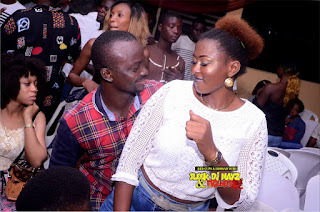 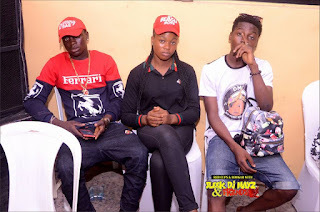 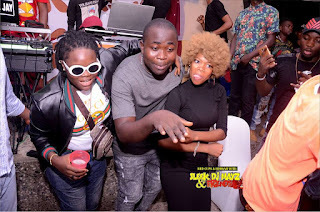 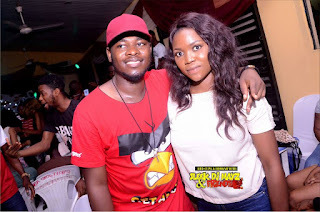 Top and fast rising celebrities like – Legely, Dj Bee Jay, International Hypeman Katoon, Fadaka Louis, King Talker of LASU Fm, Olori Mafi, Serano Ayinde, Dj Tripple X and other reputable ballers, divas and landlords were present. According to Mayz, “…we have brought another style of entertainment, which is the African style”. He also says consistency is what have kept him this far. Reaching out to Legely who recently dropped a new single titled "Ogun Owo" (Money Ritual), he says fans should expect the best him should be expected come 2018 as more singles will be rolling out.